The only Sicilian artist of the 15th century to gain international acclaim, Messina's work is noted for its combination of Italian attention to form and space combined with the Netherlandish attention to texture. 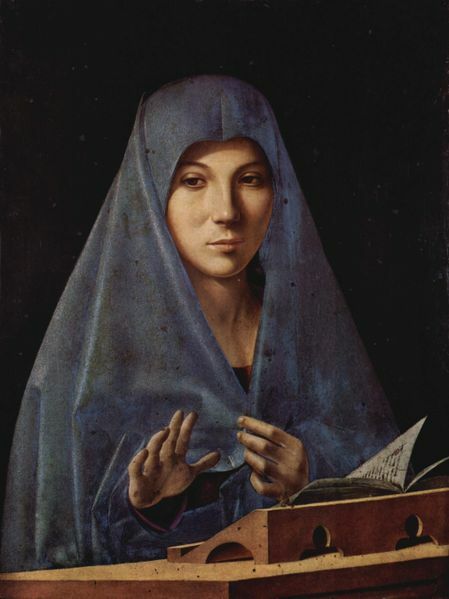 Like Giovanni Bellini, he was heavily influenced by oil painting techniques popular with the painters of the Netherlands at the time. Messina painted religious works as well as portraiture, a new form of which was influenced by south Netherlandish masters and helped reshape the Italian approach to portraiture.